As mirrorless camera systems have grown in popularity, so too has the accessory market for these systems. From travel tripods that give you better mobility to hand straps that give you a solid, comfortable way to hold your camera, there are all sorts of fun and functional items you can add to your mirrorless kit. Let’s examine our three favorite accessories for today’s mirrorless cameras. As noted above, one of the greatest benefits of having a mirrorless camera is its small size. You can easily move around, shooting freely without having to lug around a bulky DSLR. 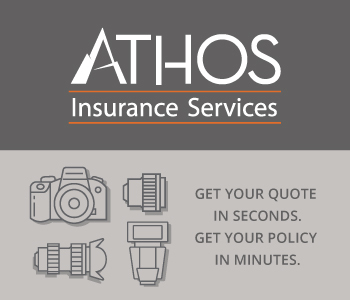 But, just like with your DSLR, comfort while shooting and having a secure grip on your camera are of the utmost importance. 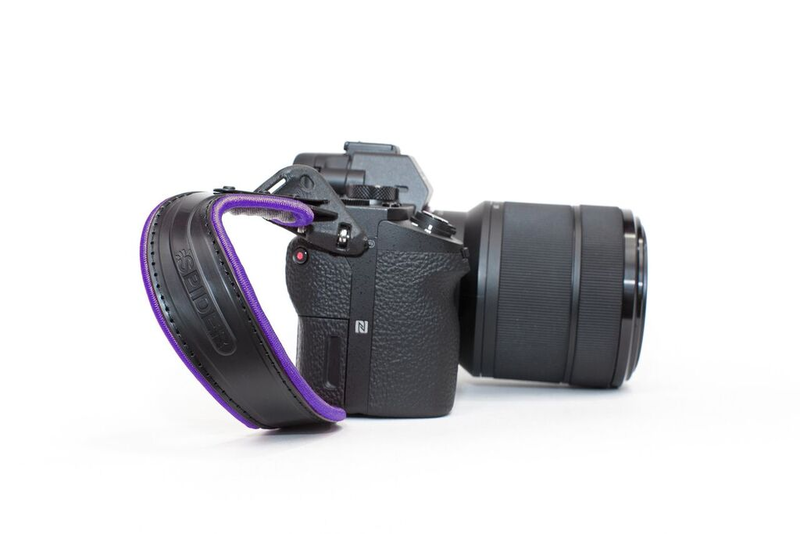 As a result, a hand strap is another must-have item for your mirrorless system. Hand straps have many advantages over neck straps, not the least of which is that you don’t have to worry about getting your strap tangled up in something as you’re walking around. With a hand strap like the Spiderlight by Spider Holster, you can safely and securely hold your camera without the possibility of getting your strap snagged on your clothing, on a passerby, or on an object as you’re walking around shooting. Just slide the strap over your hand, enjoy the incredible comfort of the padded material, and set about your photographic journey knowing that your mirrorless camera will be with you every step of the way! What to look for: The Spiderlight has everything you need in a hand strap - impeccable construction, extreme comfort, compatibility with leading mirrorless cameras, and the ability to mount the camera to a tripod without removing the strap. One of the claims to fame for mirrorless cameras is their small size, which makes them a perfect option for travel photography. You can really shoot free and fast given that mirrorless cameras are so lightweight, but what about a tripod? Rather than carrying your old standard tripod which might be very bulky and heavy, a perfect accessory for your mirrorless camera is a travel tripod. Travel tripods will fit easily into your camera bag or backpack, won’t take up a lot of space, and don’t weigh a ton. Even though they’re small in stature, travel tripods still give you a good level of stability that will enhance your ability to get the shots you want, especially those in low-light situations. 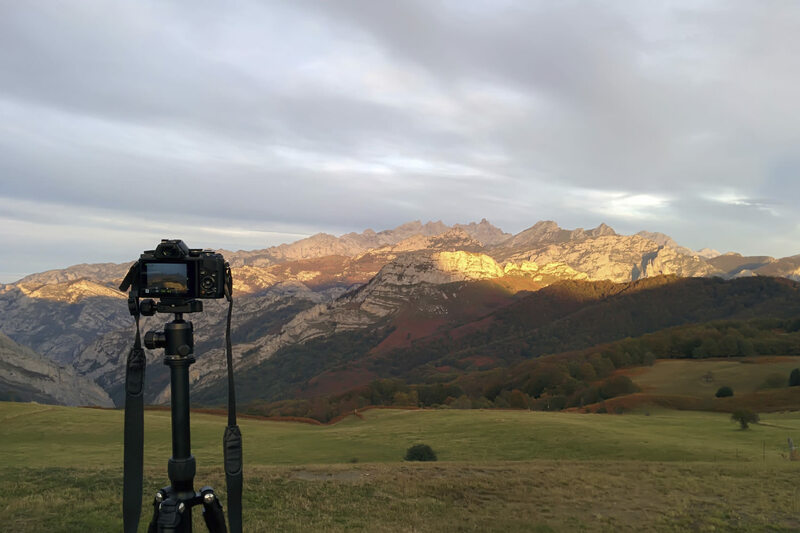 Sure, a travel tripod won’t give you the same foundation as your enormous studio tripod, but it will go a long way in expanding your opportunities to take a variety of pictures while traveling. What to look for: Carbon fiber, titanium, or magnesium materials to cut down weight, a three-way head to facilitate taking still photos and videos, and large diameter legs for better stability. Mirrorless camera systems have built a solid reputation for excellent video shooting capabilities. But no matter how great the camera’s video capabilities are, if you can’t hold the camera steady, you’ll still end up with video that’s bumpy and herky-jerky. The easiest solution to this problem is to invest in a video handle for your mirrorless camera. Your camera mounts securely to the handle so you can shoot video at various angles while maintaining a secure grip. 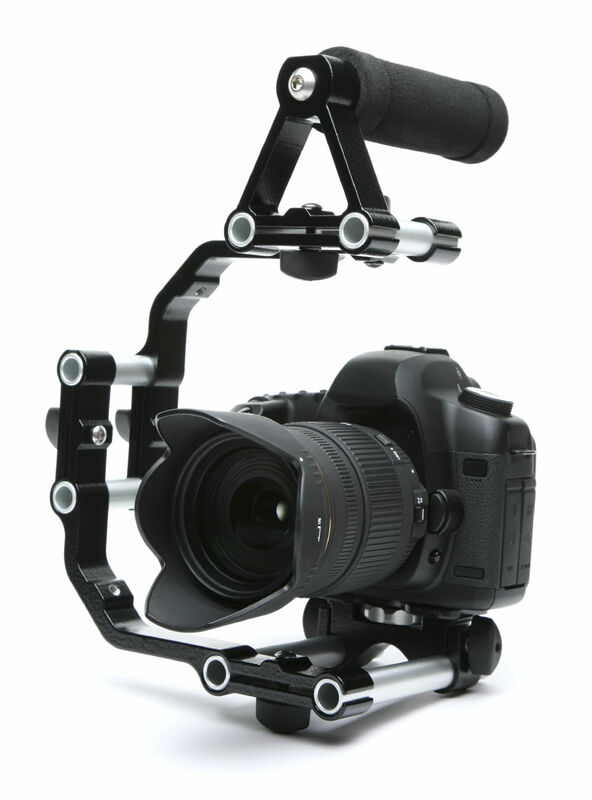 Video handles suspend your camera, meaning the total weight of the camera and the handle helps to stabilize your hand, resulting in smoother videos. Although video handles come with varying features, by and large, they are equipped with a non-slip, rubber handle so you can maintain a good grip on the rig, even if you’re holding it down low or up high for video from different vantage points. What to look for: A handle with an integrated tripod mount so you can place the handle - with the camera attached to it - on a tripod. Also look for a handle with a shoe mount on the top of the handle so you can add a light, microphone, or another accessory that will enhance your video.